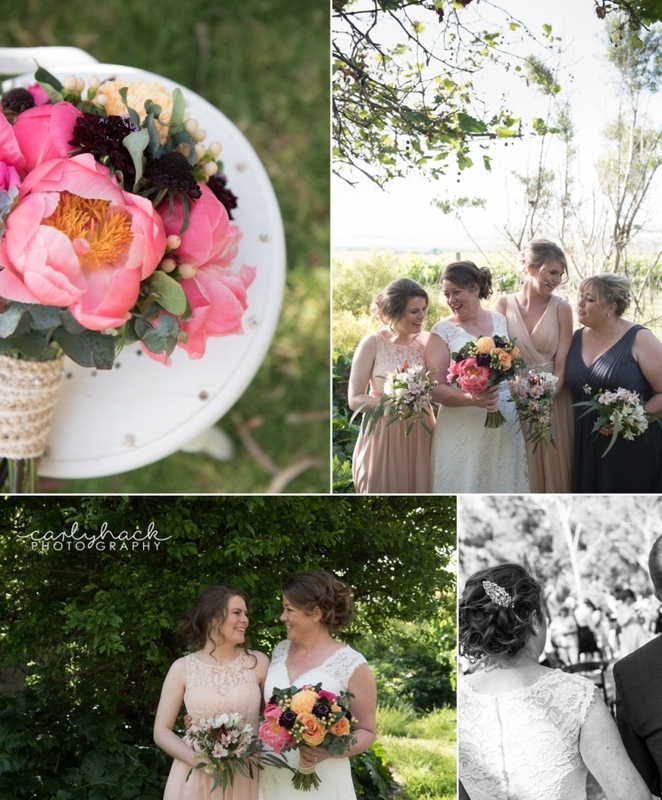 Capturing Sheryllee & Ash down at the gorgeous location of Barn 1890 was one of my sunniest, relaxed weddings this year. 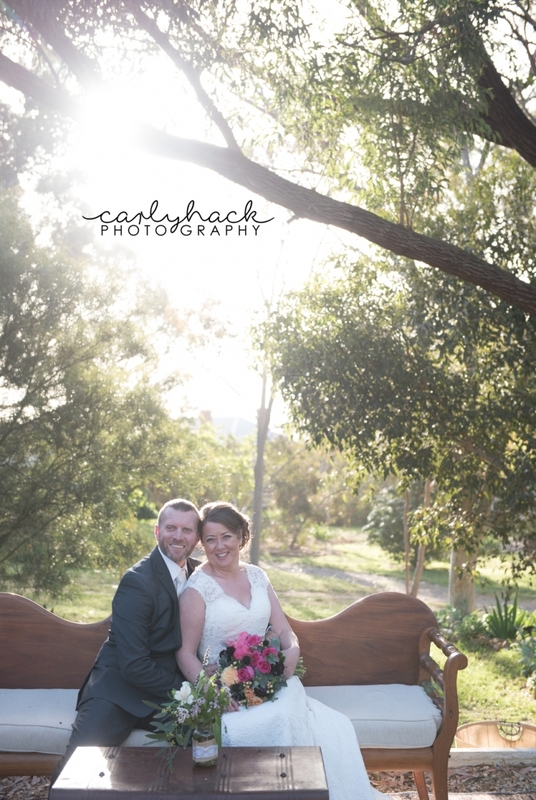 The lighting was perfect – just how I like it – that warm golden glow in the early evening, backed with a gorgeous setting. The furniture they have for the guests is divine – it adds to the whole atmosphere. Sheryllee was joined by her daughter, step daughter and sister for the Bridesmaid gang. Arriving in an old vintage car with her dad was gold as they laughed their way up the drive way. 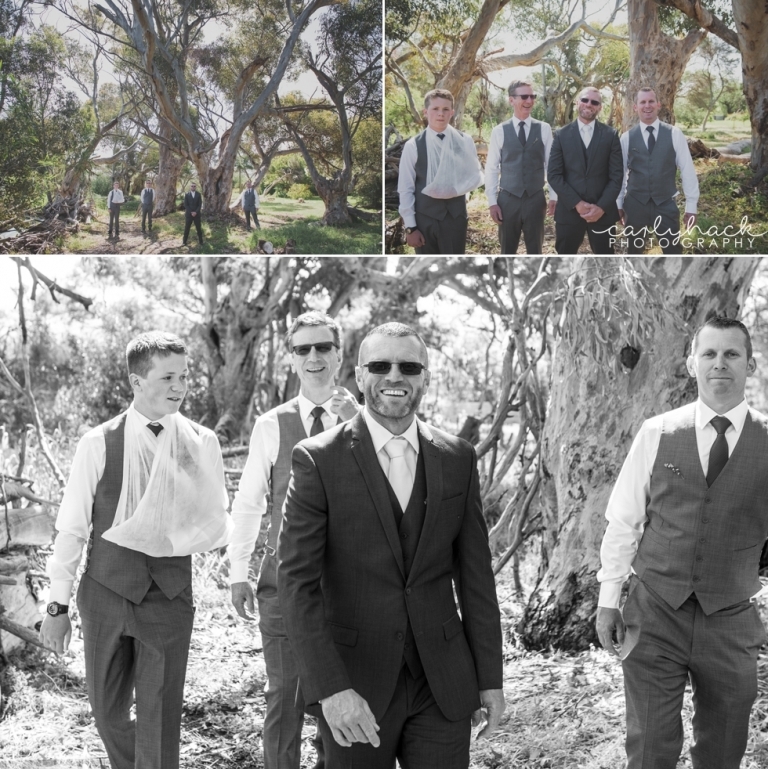 After celebrating their marriage under the canopy of the eucalyptus trees at Barn 1890, Ash and Sheryllee had drinks with friends and family before stepping into the gorgeous barn to feast together. If you are looking for a rustic, beautiful and charming venue where you can get married and have your reception, Barn 1890 could be the place you are looking for. Positioned on the outer of McLaren Vale, it’s easy to get to and only 40-50 minutes from Adelaide.